Great leaps forward in biotechnology have made the IT-based manipulation of life increasingly easy. To many, biotech offers unparalleled opportunities to reshape our world and ourselves. To others, it poses significant threats. 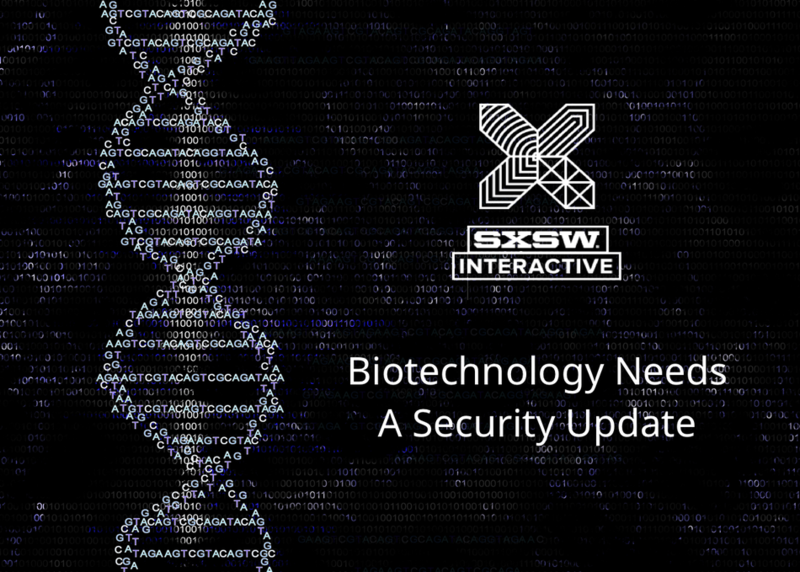 As human systems are better understood and life become more programmable with CRISPR and other technologies, governments need to prepare for a new age of biosecurity. Join experts from industry, FBI, and academia who work with hackers, sociologists and politicians to tackle the security challenges of the emerging bioeconomy. Explore real opportunities and threat profiles of modern and future biotech, and why life on earth may soon need a security update.